Five Unusual, Unbelievable, & Unique Beers of Summer. Summer is full of surprises. Just last week my wife’s mother, sister, brother-in-law, and four children popped in for a visit … overnight. Here we have five unique beers that swim against the current and will certainly bewilder your senses. Some very creative and brilliant minds have fabricated the most unorthodox summer beers we have ever tried. 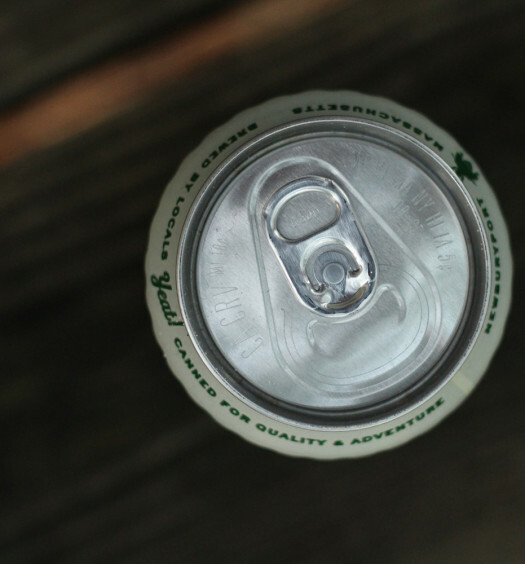 These innovative, yet bizarre, summer beers push the confines of the standard modus operandi, without breaching the preposterous. That’s right, a strange summer beer spiced with the same Old Bay seasoning used for cooking crab, shrimp, lobster, and gumbo. This Frankenstein must have been accidentally conceived, for no rational person could have scripted this recipe. 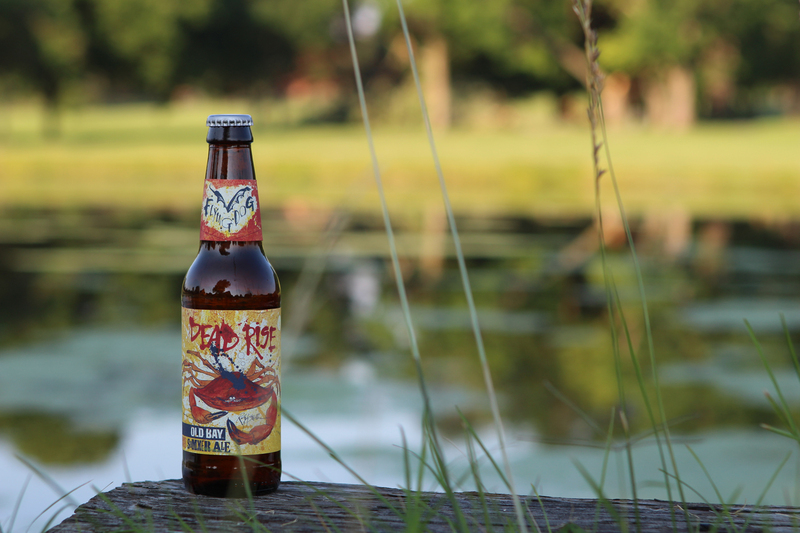 Prepare to be amazed because Flying Dog’s Dead Rise is outrageously good with the familiar spices merging perfectly with the light bodied ale. 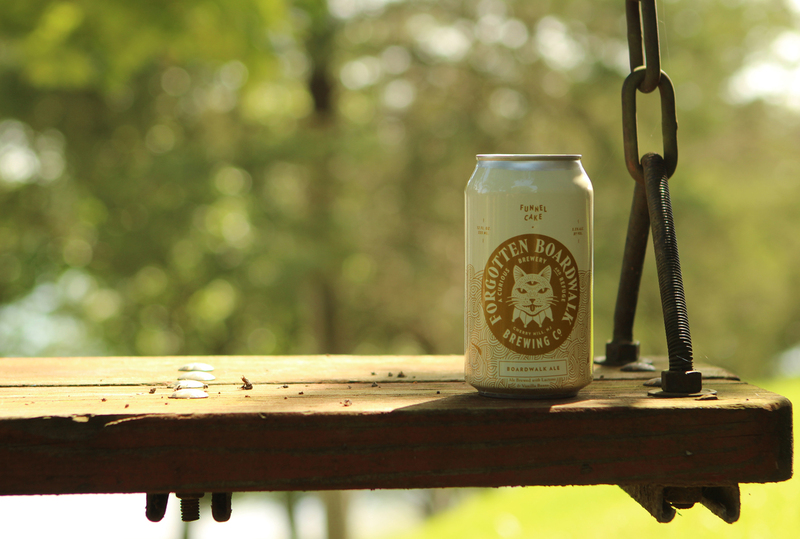 This summer ale will appeal to Northeastern natives and Midwestern landlubbers alike. Surely a carnival food flavored summer beer is simply a wild fabrication of fiction, but Forgotten Boardwalk’s Funnel Cake is no farce. This sweet cream ale is crafted with vanilla undertones, giving character of the deep fried pastry. Consumed on a summer afternoon, Funnel Cake is not overly sweet as long as you forgo the powdered sugar. Thai food is known for bold spicy flavors. This fiery Thai style curiosity infuses lemongrass, coriander, ginger, and basil with a hoppy summer IPA. The result is stunning, and startling if not prepared. 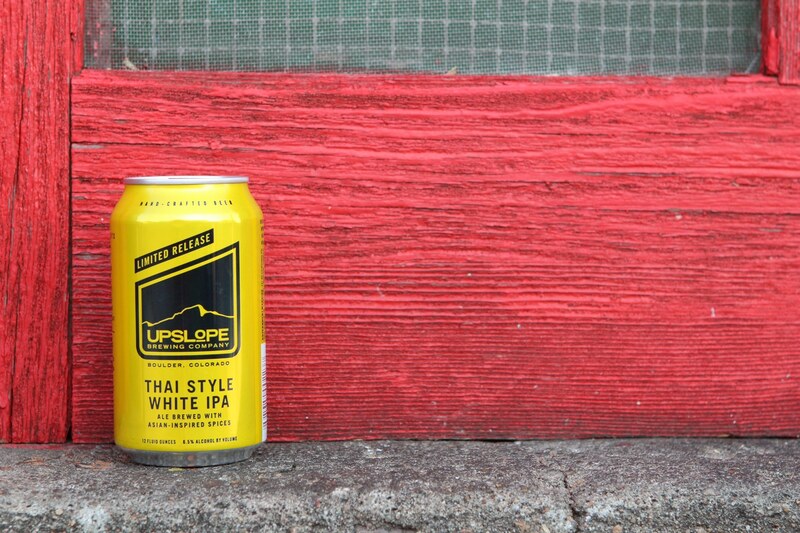 Thai Style White IPA from Upslope Brewing is definitely not a mainstream summer refresher. 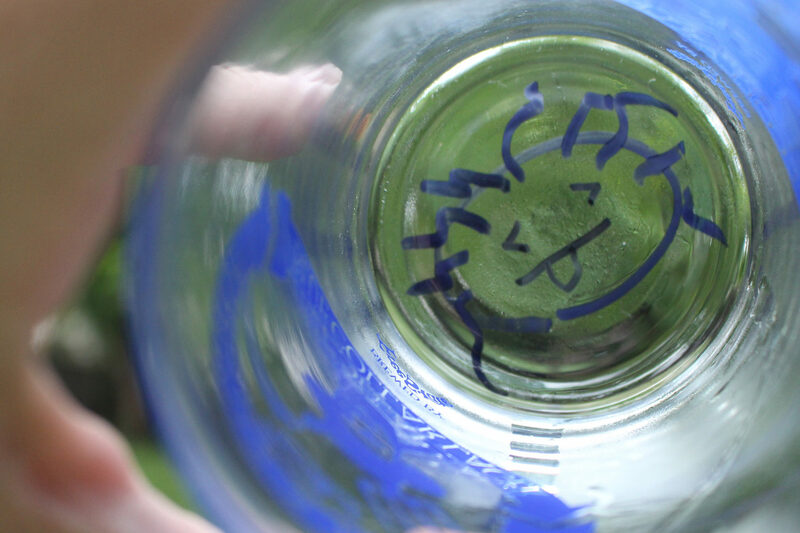 However, this odd concoction possesses depth and personality unlike any other we have tasted. Incorporating a salad ingredient into summer beer is an audacious endeavor. It’s understandable to be apprehensive to even consider tasting Flat12 Bierwerks’ Cucumber Kölsch. However, the strange summer beer is very approachable with a garden fresh aroma. Drinking reveals very distinct cucumber which complements the well-crafted light-bodied refreshing Kölsch-style ale perfectly. Believe it! 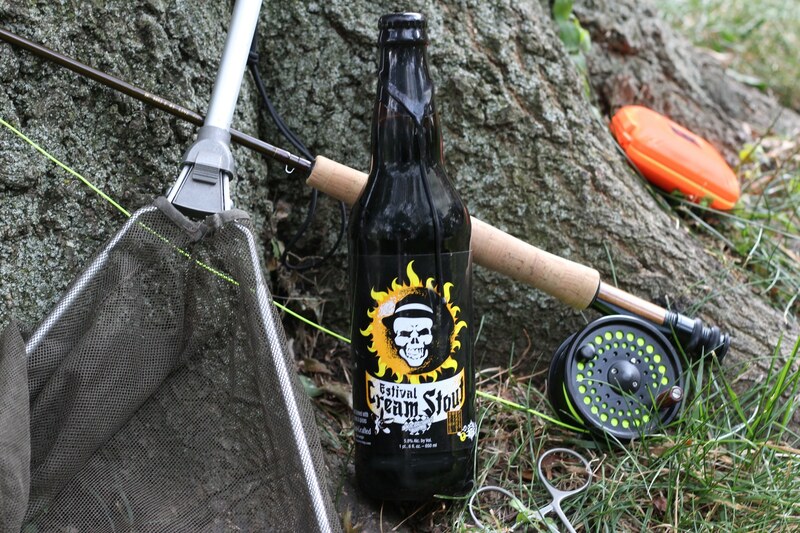 SKA Brewing offers an Orange Blossom Honey Cream Stout … for summer. It’s a light body brew that puts the mmmmm in summer. That was a horrible joke, but the point was delivered. Summer stouts are as elusive as the Wicked Witch of the West at a pool party, and this one will knock your striped socks off. Discover a bold mature medium-bodied base balanced with sweet honey and orange. Brilliant. 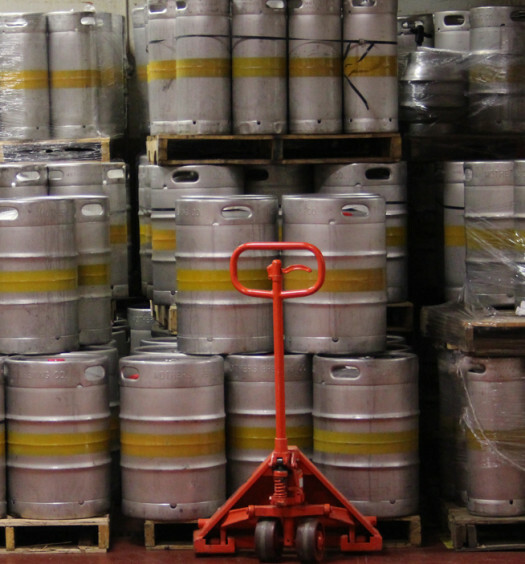 What’s the next bizarre beer on the horizon? 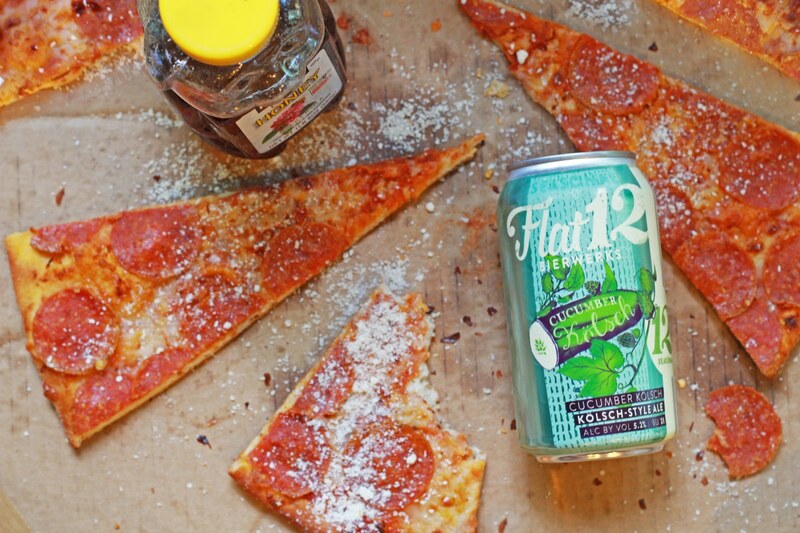 Pizza beer? BBQ beer? Sea salt and vinegar beer? We don’t know, but will be there to sample the season’s most uncommon summer beers. See more unique summer beers.